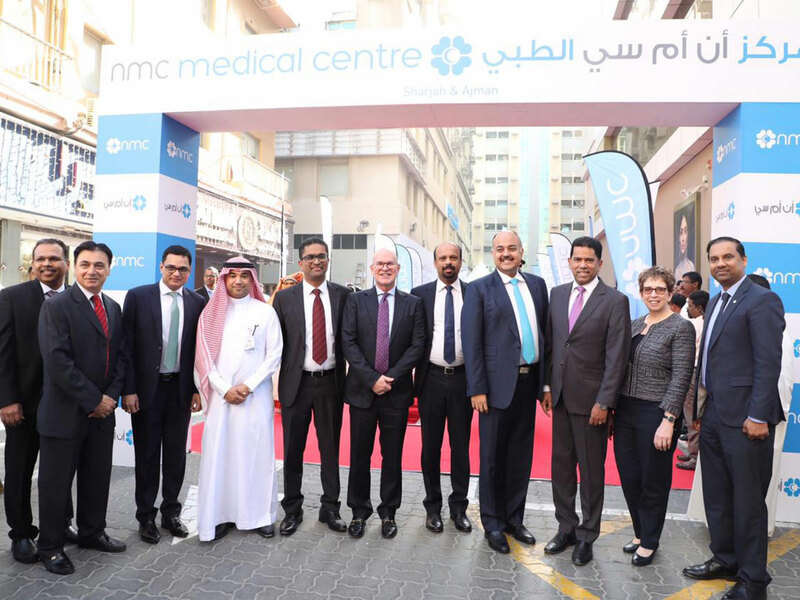 Sharjah: NMC healthcare has opened a new multi-specialty medical centre in Al Rolla, Sharjah. The new 22,000-sqaure-foot facility will provide specialised medical services to the residents of Sharjah. The centre has 23 doctors practicing 18 different specialities, including obstetrics and gynaecology, paediatrics, cardiology, neurology, endocrinology, ophthalmology, orthopaedic, dermatology, psychiatry and child guidance. The inauguration ceremony was presided over by Prasanth Manghat, CEO, NMC Healthcare; and Michael Davis, COO, NMC Healthcare. They were joined by a host of senior officials and local community members. NMC Healthcare says it is the largest private healthcare company in the UAE. NMC, which today provides 145 facilities, also says it is the first company from Abu Dhabi to list on the London Stock Exchange.